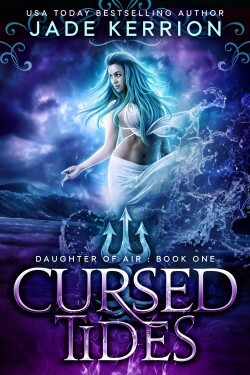 Varun can’t explain how storms obey Ashe or why her eye color changes to match the tossing waves, but he suspects she is more than the mute ship captain she pretends to be. His growing fascination leads him from the shallows of a fairy tale to the depths of a mystery older than recorded time. In the midnight reaches of the ocean, monstrous titans stir.